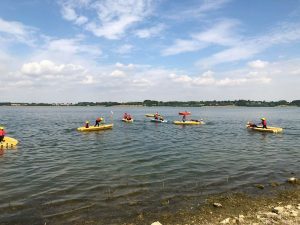 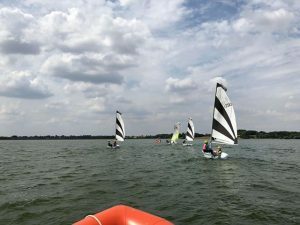 Draycote Water is a 650 acre reservoir (all sailable in any wind direction) set high in the rolling Warwickshire countryside, with good access from M1, M6, M45 and M40 motorways. 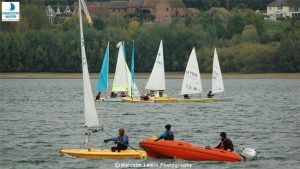 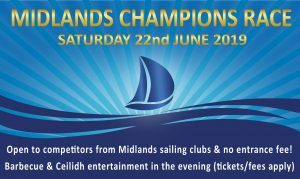 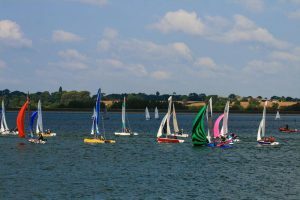 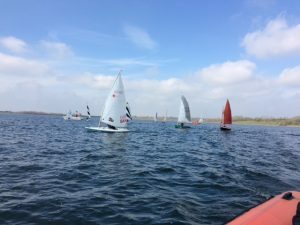 Draycote Water Sailing Club is a members’ club. 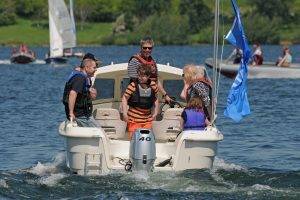 We are a friendly bunch and are always ready to welcome new members. 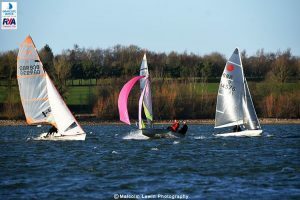 Sailing is a great sport for getting fit and being out in the fresh air. 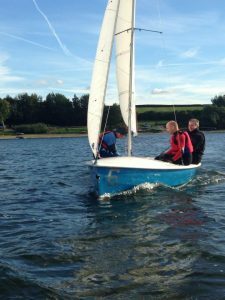 Our training department offers Taster Days if you would like to see if sailing is for you. 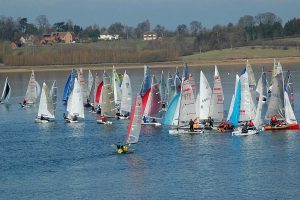 Give us a call on 01788 811153 or email training@draycotewater.co.uk . 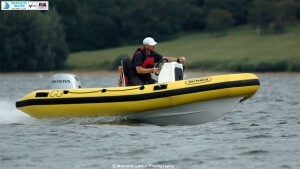 Alternatively call in at the Office or Training Centre/Chandlery and we will show you round. 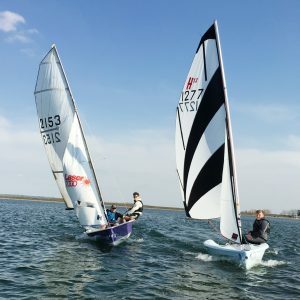 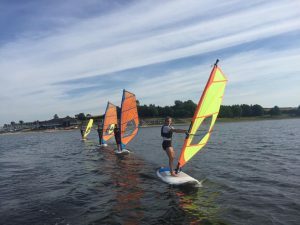 The club is open 364 days a year for dinghy sailing and windsurfing. 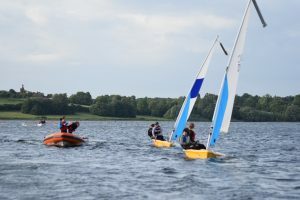 Class racing is held on Sundays throughout the year and on Wednesday evenings through the summer. 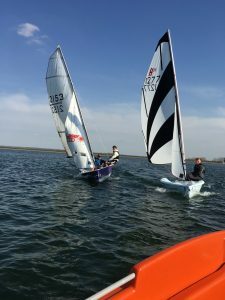 The club is an RYA recognised training centre offering a wide variety of professionally run courses from April to October. 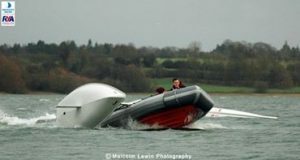 Rescue services operate whenever the water is open. 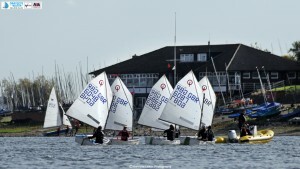 The clubhouse is large and well equipped, with lounge/bar, catered wet-bar, chandlery and changing rooms. 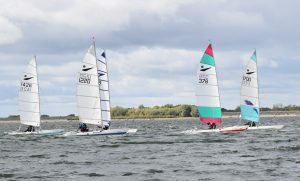 After sailing, our members can relax in comfort with WiFi internet access and AV facilities in the lounge.